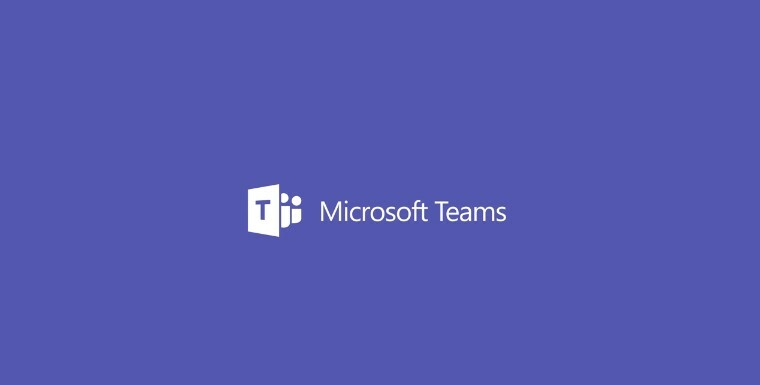 organizations and tries to expose the product to companies, have to admit, wonderful tool, But personally, I can’t see any organization that can use Skype for business and Microsoft Teams together, it could be difficult for the end users to decide which one is more efficient for them. That’s all, now decide how to deploy it. Must saying to Paul Cunningham thanks for his sharing! How to export multiple mailboxes to PST in Exchange 2010?